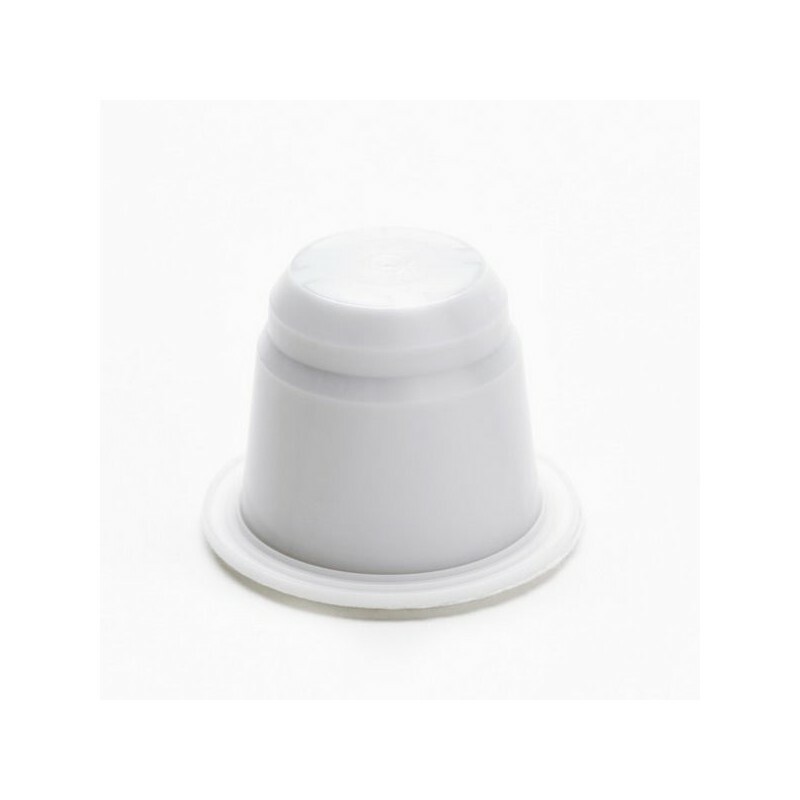 Capsules Planadas compatible Nespresso biodegradable and compostable. 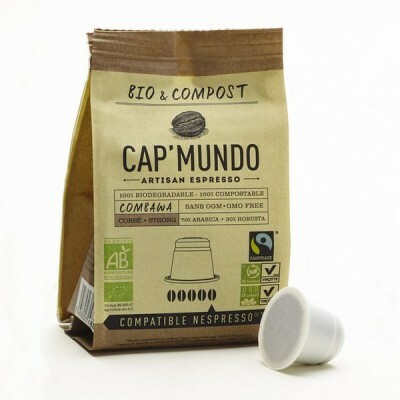 This pod, 100% arabica, cultivated between 1800m and 2200 m of altitude. 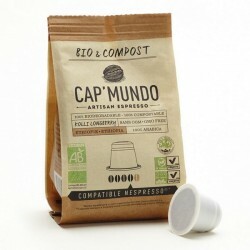 This pod offers an incredible flavor highlighted by complex notes of red fruit. 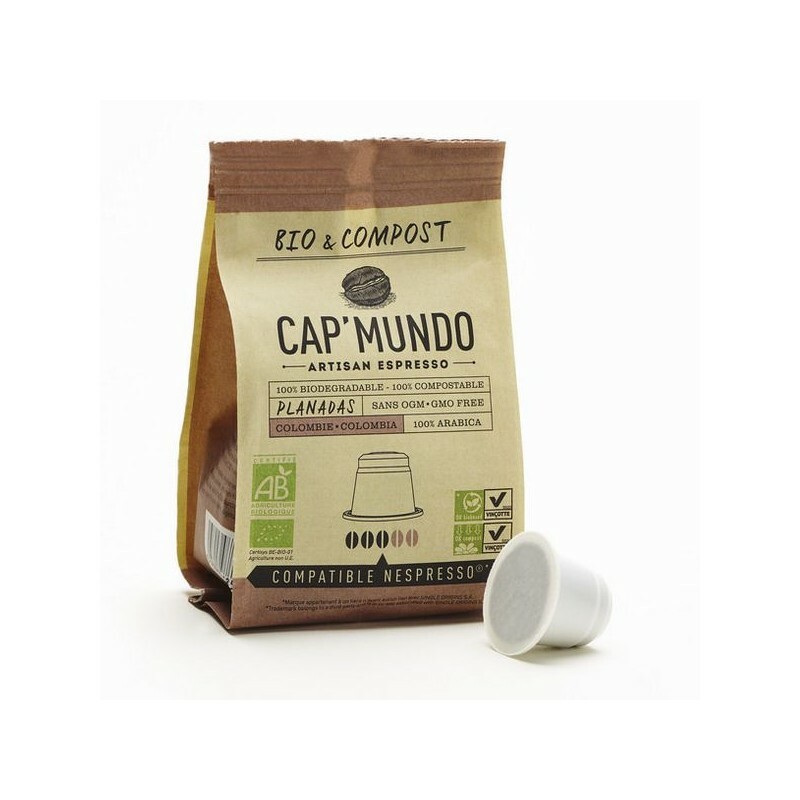 Planadas is a capsule of the brand Cap Mundo, this dosette compatible Nespresso is Bio and compostable. 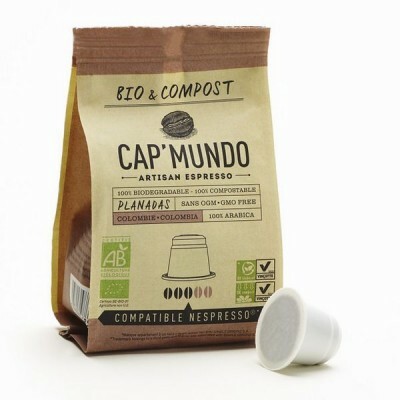 Planadas is 100% arabica, grown on high in the south of Colombia.